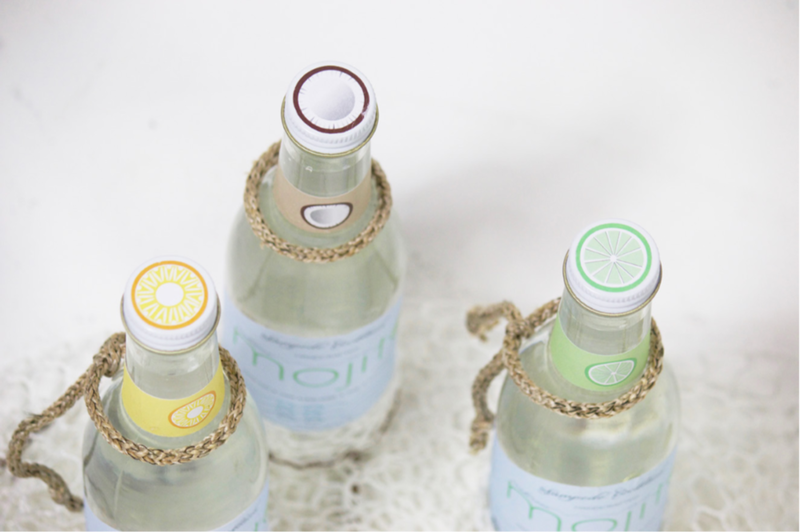 Goal of this project was to design a food packaging concept. 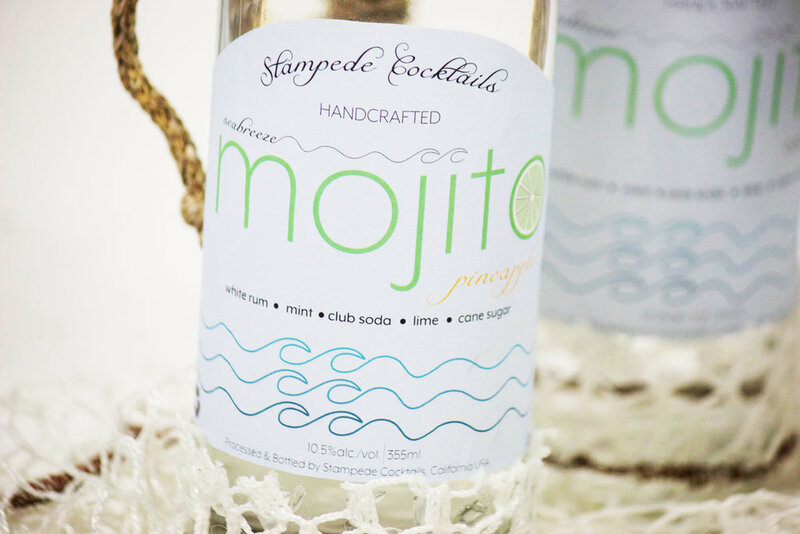 Stampede Cocktails is a handcrafted drink for people looking to have a bubbly, lime mojito at the beach. 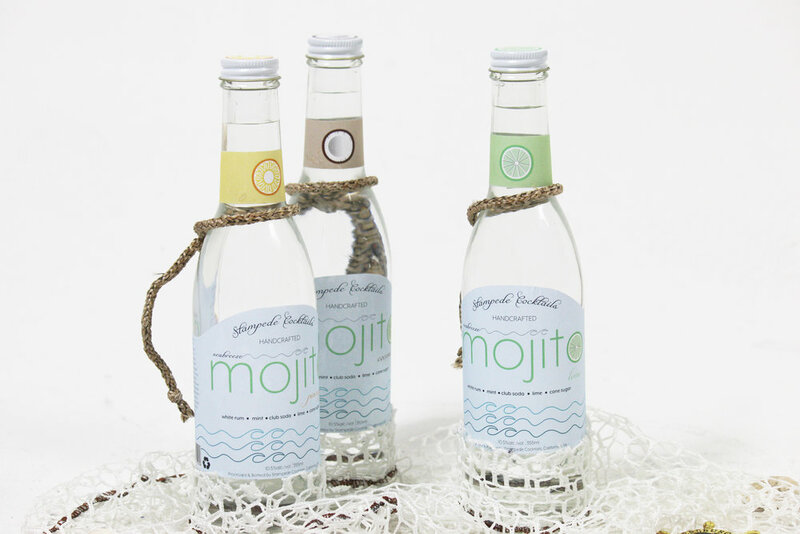 The Seabreeze Mojito collection consists of the flavors; Pineapple, Lime, and Coconut. The fishnet attached to the bottom comes from the yacht Stampede, which has sailed all over the world.